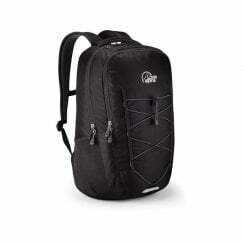 Lowe Alpine is an independent backpack specialist dedicated to creating world-class carry systems for life on the move. 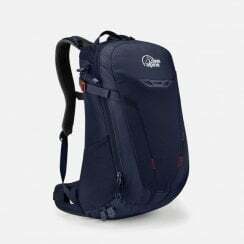 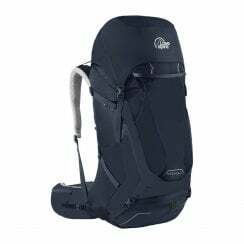 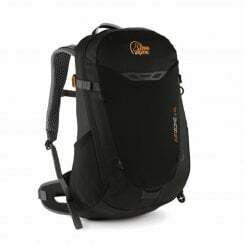 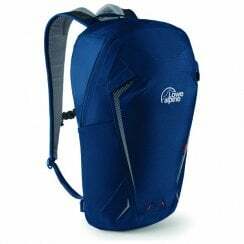 Lowe Alpine began as pioneers and their first pack revolutionised the outdoor industry and became the blueprint from which all modern, technical backpacks are derived. 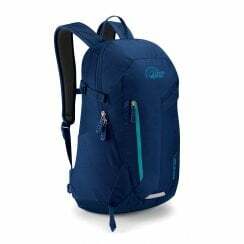 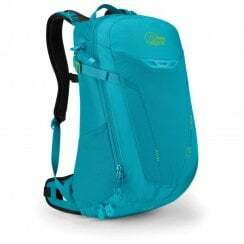 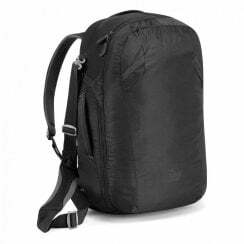 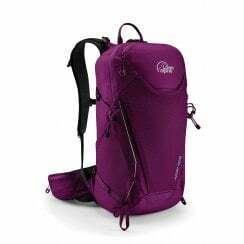 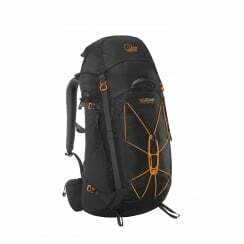 The company continues to push the boundaries of backpack innovation with improvements in carry system design, men’s and women’s fit, material choice and product features.